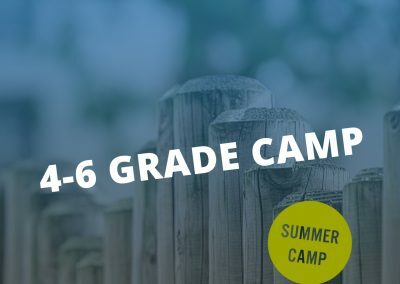 2nd-3rd Grades – If you’ve experienced camp and are ready for two nights away, then this is the camp for you! 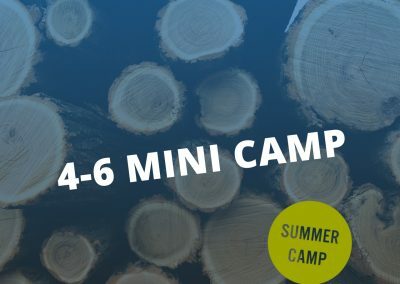 Come to camp for the same great Mini Camp activities, but a whole year earlier. 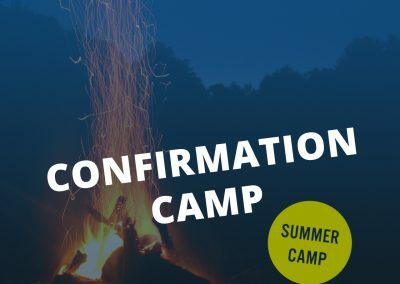 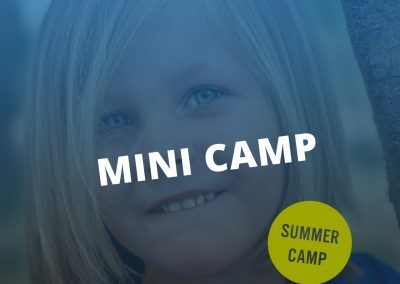 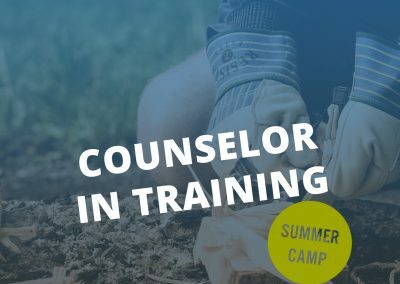 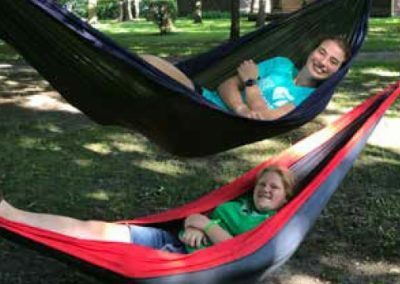 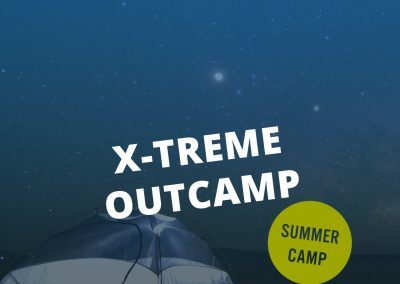 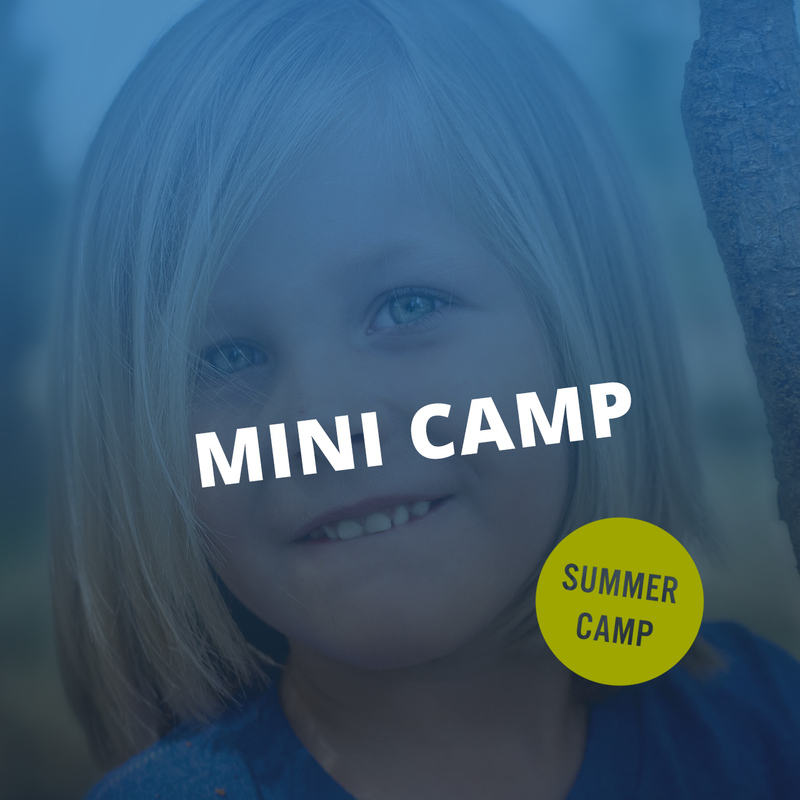 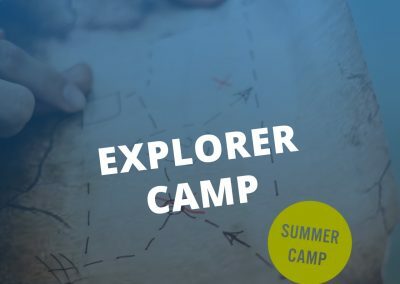 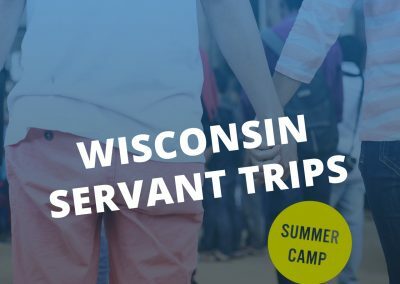 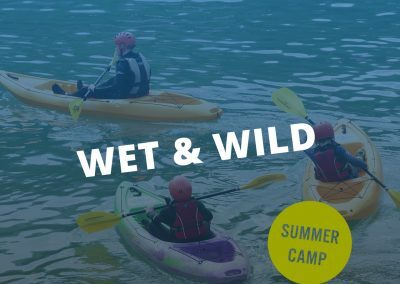 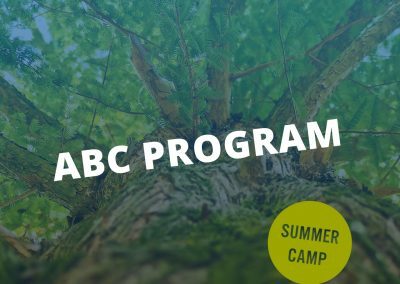 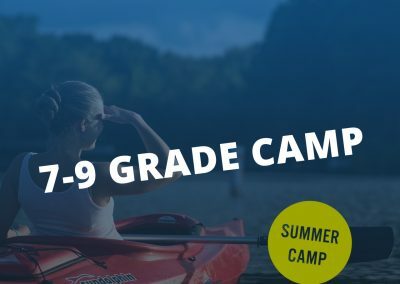 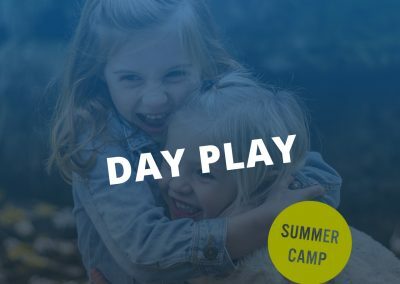 3rd-4th Grades – Geared for first time campers, this two night, three-day Mini Camp is an excellent introduction to the overnight camp experience.